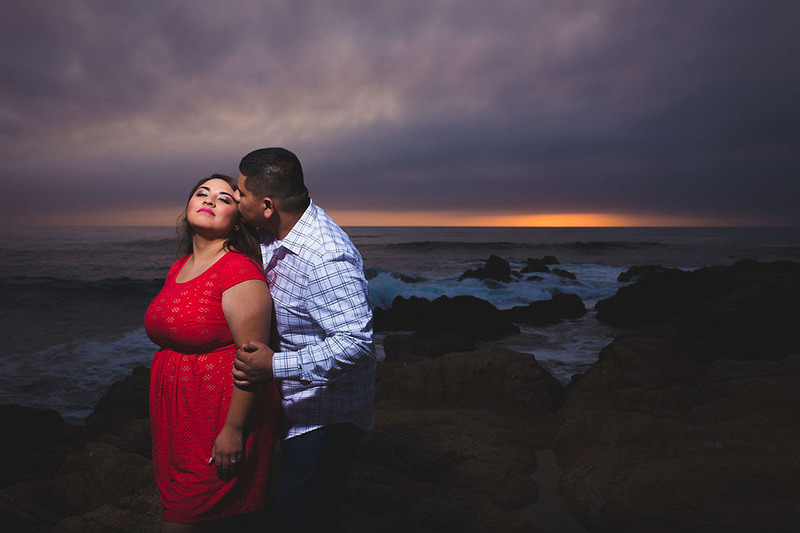 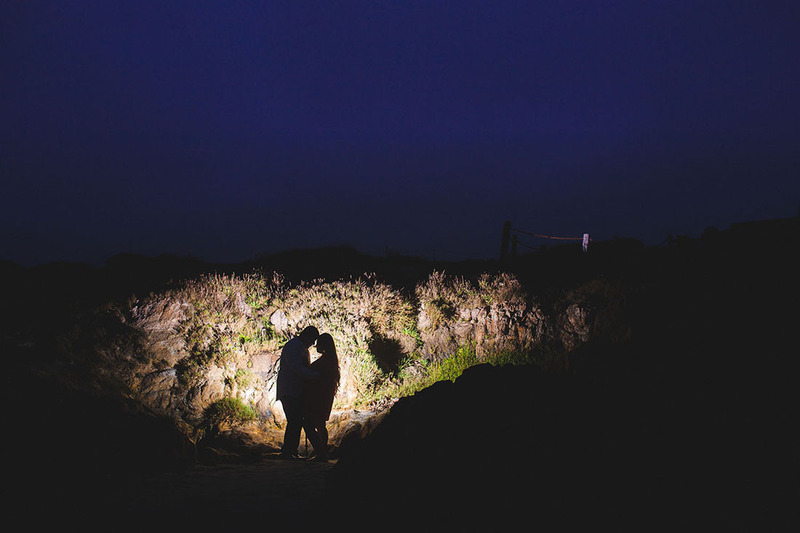 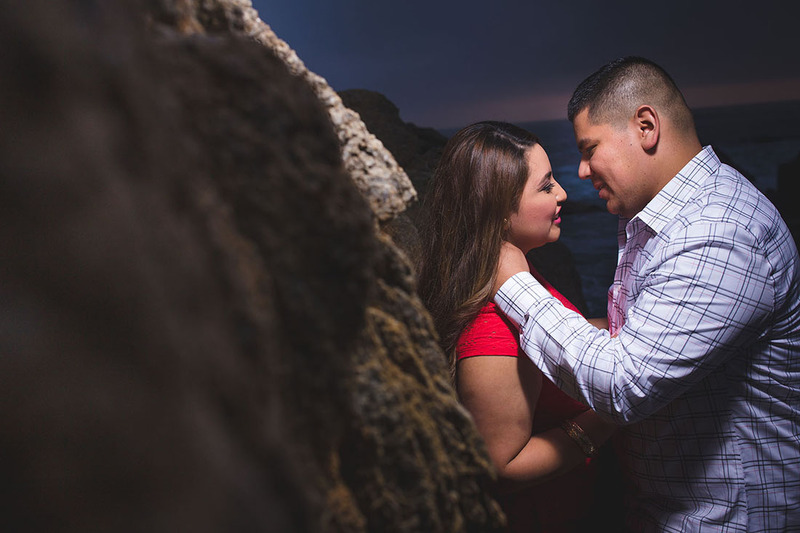 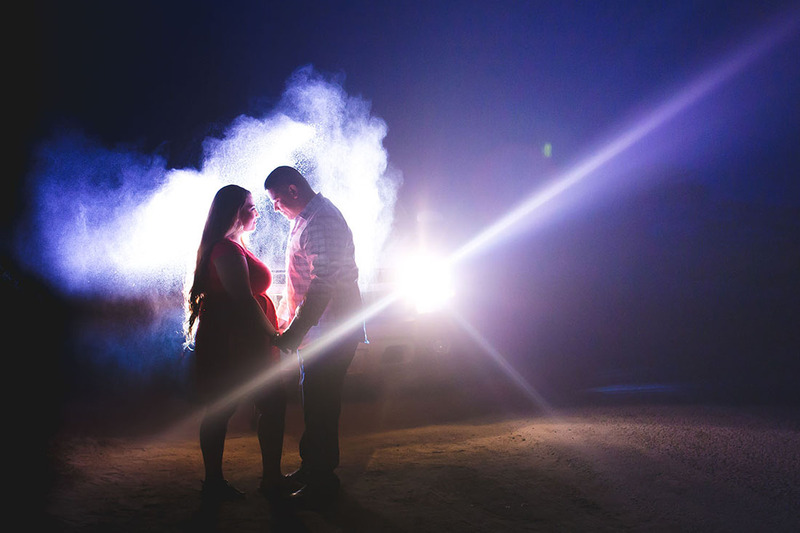 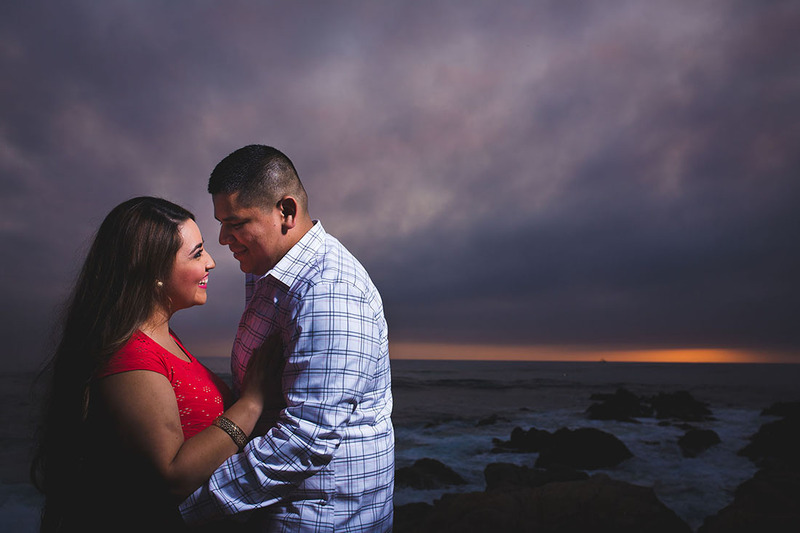 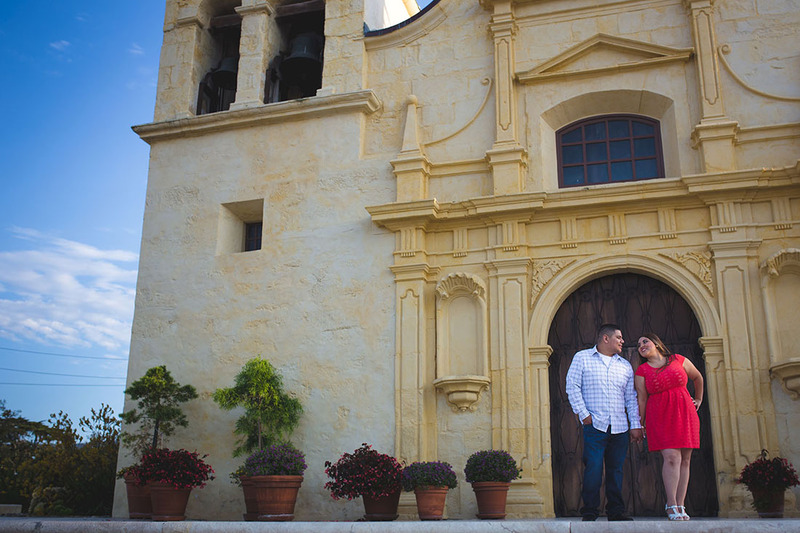 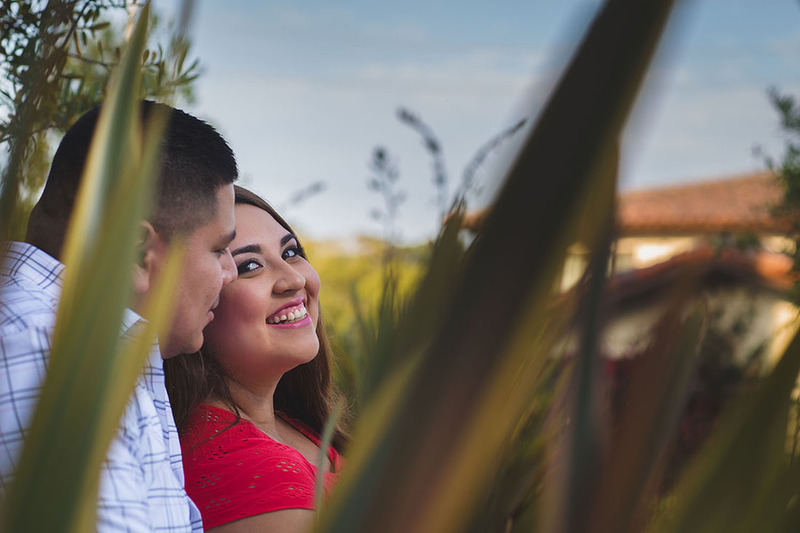 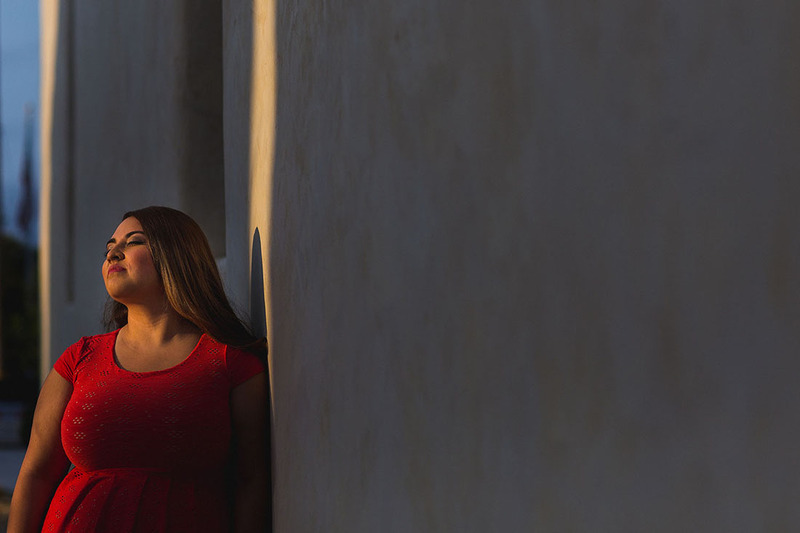 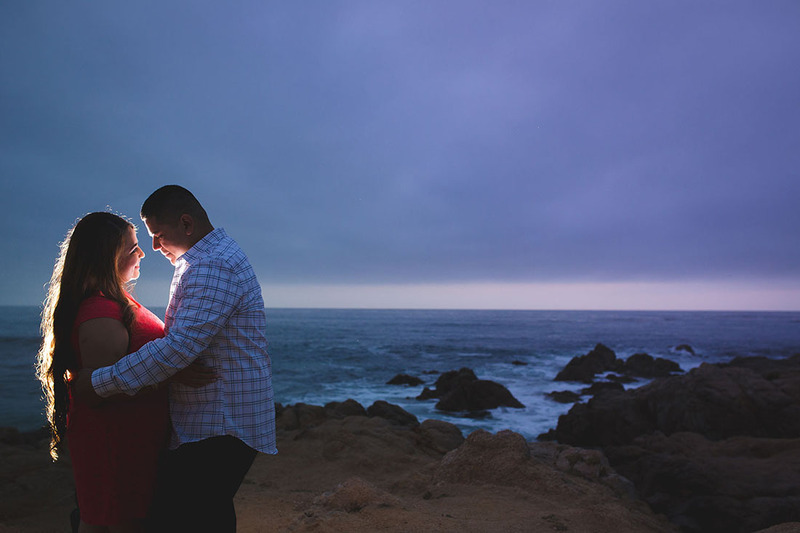 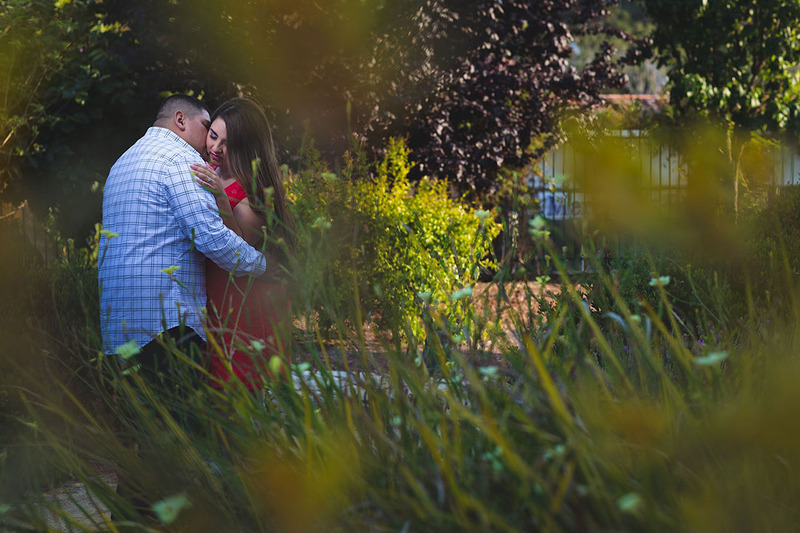 Presenting Maritza & Juan's St. Carlos Cathedral / Asilomar Beach engagement shoot! 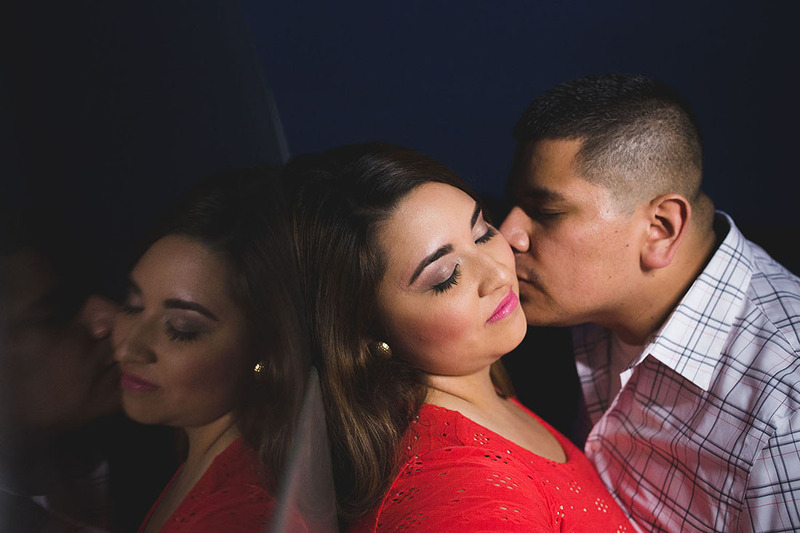 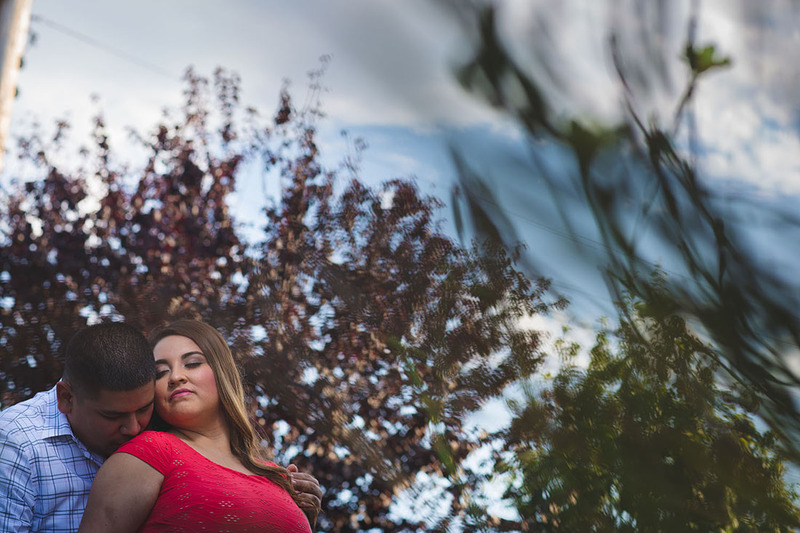 Maritza and Juan, thank you so much for choosing me as your wedding photographer. 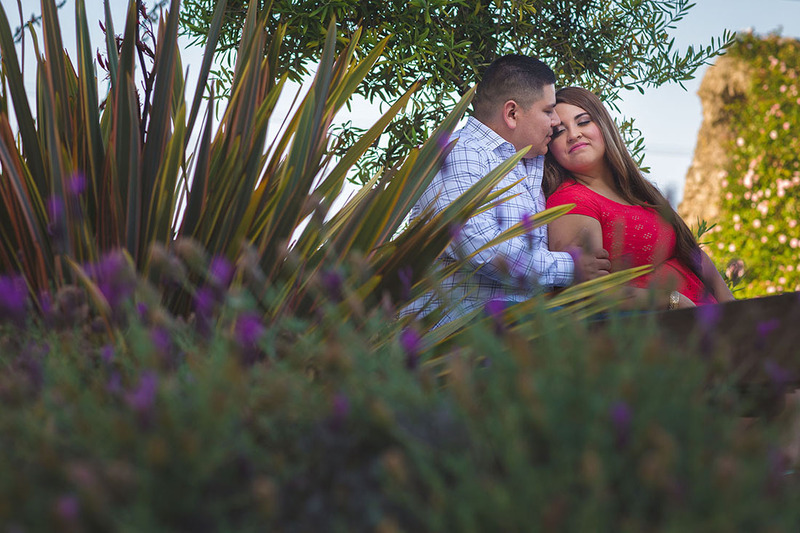 I look forward to documenting your special day!